This is the first book on watch repairing that I bought. I read several books in Chinese and in English at library; unfortunately, those books only taught me the theories. 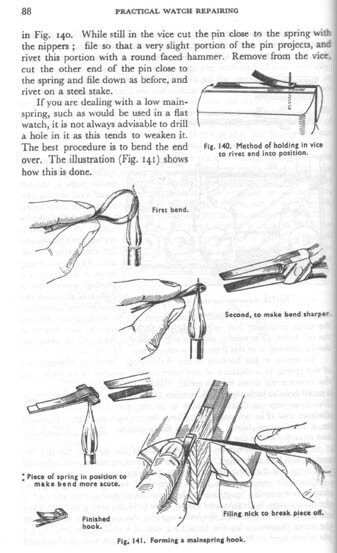 Inside the Practical Watch Repairing, you can find more than 550 illustrations from teaching you how to use the screwdrivers to making new parts. This book is not interesting but very very informative and useful. 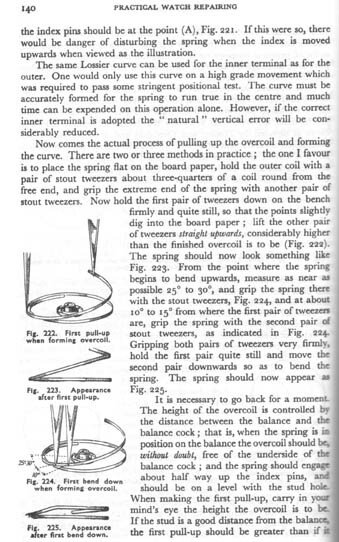 If you would like to keep a book on your work-bench, the Practical Watch Repairing is your choice. You can read the reviews by others through the link on the left hand side.